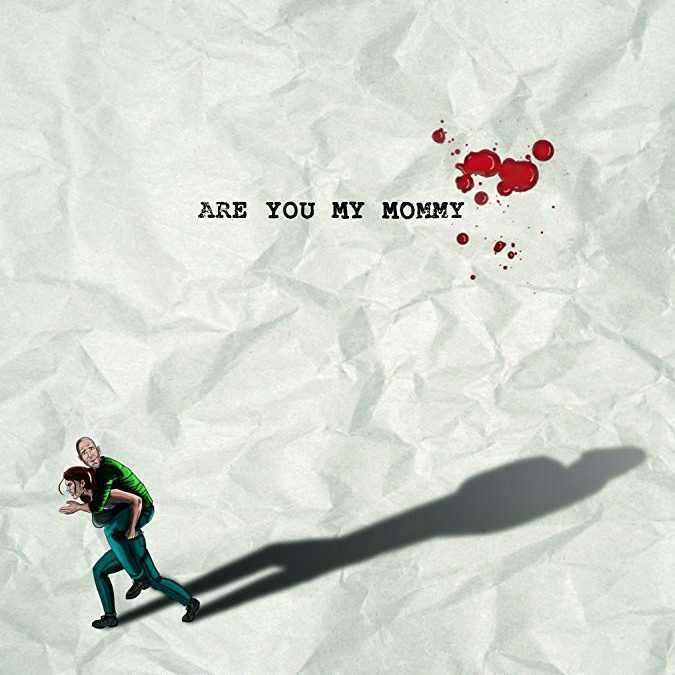 Are You My Mommy | Short | Gavin Michael Booth, Dir. | Dark Striped Dog Prod. An action star in mortal danger is rescued by an unlikely saviour with ulterior motives. A tricky balance was struck in this meta-action-comedy starring Paula Jean Hixon (Quantico, Far Cry Primal) and Neil Napier (Helix, Frontier, X-Men). The score had to play the action straight, but also switch between multiple perspectives in the film-within-a-film that asks, “who is the real hero of this story?”. I wrote huge, Marvel sized orchestral action cues as well as some comedic, funky heist numbers. This film was a hit at it’s premiere at Dances With Films in LA, and won several awards including Best Actress, Director, Editing, and Comedy Short at the Independent Short Awards. Watch the whole film below!